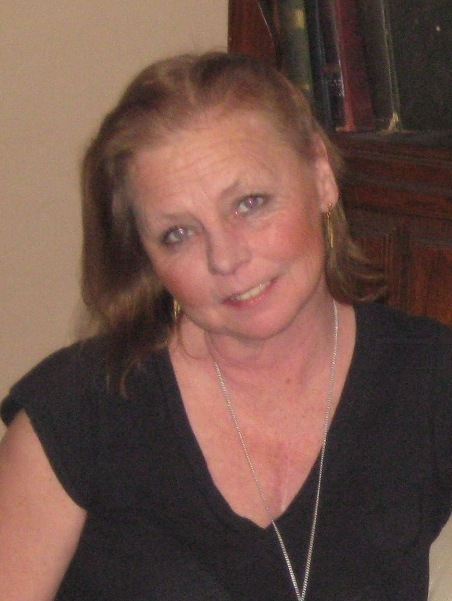 Maryanne Elizabeth Womack (nee Green) age 56 passed away suddenly August 3, 2018 after fighting a long battle with cancer. She leaves behind her beloved fiance Thomas Cusick; beloved mother of Tod (Diana) Womack, Nicholas (Lisa) Womack, Matt Womack and Kristie Womack; grandmother of Nicholas, Jr. and Quinn; beloved sister of Barbara (Angelo) Incorvaia, Michael J. Green, David A. Green, Richard (Darlene) Green and the late Fred Green and Patricia Eckenrode (nee Green); preceded in death by her parents and grandparents. She will sadly be missed by her family and many friends. Maryanne’s life will be celebrated on Thursday, August 9, 2018 starting at 1PM at 7102 Pearl Rd. Middleburg Heights, Ohio 44130. Thinking of you Tommy & All of Maryanne’s Family..
She is at Peace now and god rest her soul, she was such a lovely person & especially to us the time when we came to stay with you guys.